If you are looking for a brass band to hire in the Manchester area, look no further than Blackley Band! 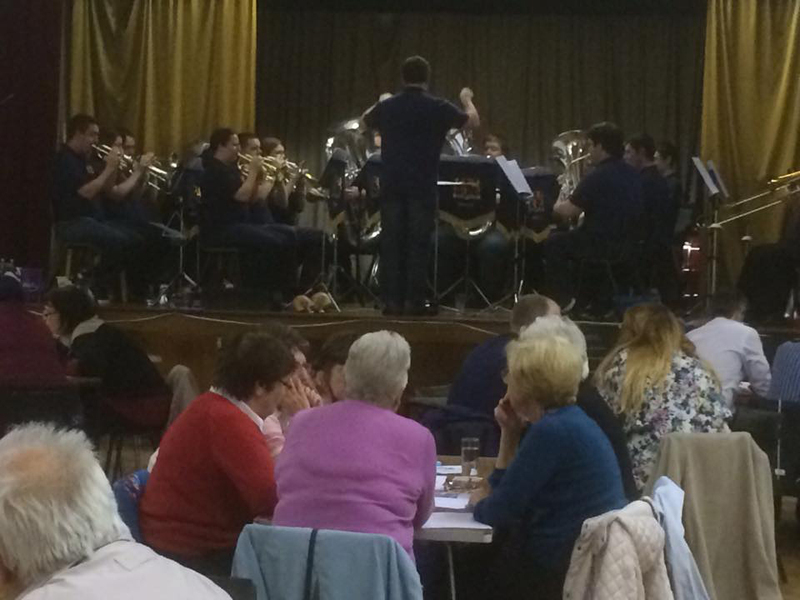 We play traditional brass band music, but are very adaptive and can provide a programme to suit many situations. 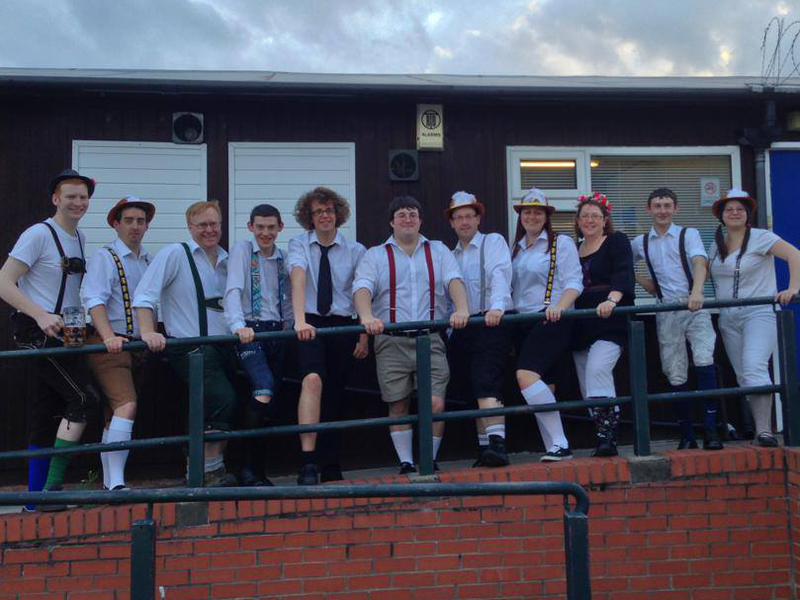 In recent years, the band have provided live music for a quiz night and also put together an entertaining 10-piece Bavarian Night. We are very popular when Christmas comes around and put on great concerts all year round. We can provide live music for almost every occasion! We put on a great show, with a varied programme and you’re sure to have a great time. To find out more about our fees and to let us know your requirements, please fill out the hire us form on this page. To get an idea of how we sound, here are some YouTube clips from our recent tour of Chemnitz, Germany where we played to over 1,000 people. If you are interested in hiring Blackley Band for your event, please fill out the quick form below to let us know about your requirements.